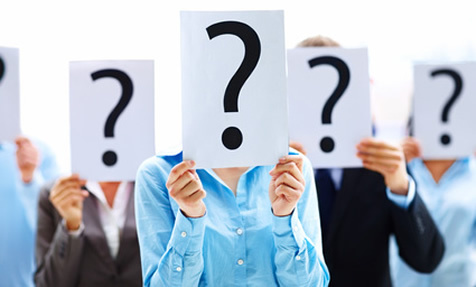 While starting a freelance business, you need to know what kind of work you’d like to do. You might be good at a lot of things, for example, if you are a writer then you have different kinds of writing and editing jobs. 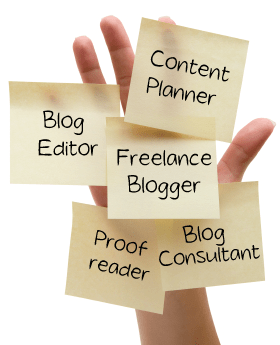 You get the chance of starting a freelance content writing home business at your convenience. If you are good at designing and a creative person then starting a freelance business in graphic design would be a good idea. 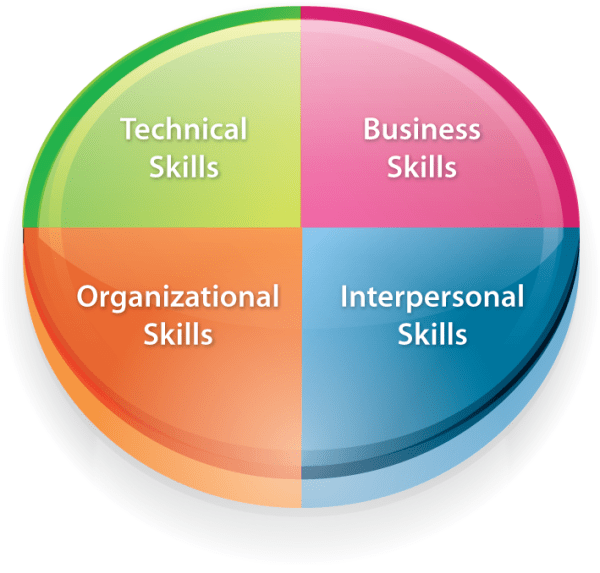 Take into consideration your skills, your hobbies and interests, education, training and prior work experience. Decide on a niche that you would like to work on, it could be blog writing, academic or technical writing or web designing, graphic design or app development. Before starting a freelance business need to create a plan for yourself, this includes coming with a web page / blog or a profile on a freelancing site like Truelancer for yourself. This should have content like a short introduction about yourself, the services you offer, past work experience, testimonials from old clients if any. You also need to attach samples of your work so that your future clients can see everything in one place, without having to ask for it. Once you’ve made a list of all that you need to do, you should immediately start with each of the things on your list. Decide where you will be working from or if it’s full time. You can start your freelance home business. Know how many hours you can dedicate to work each day. 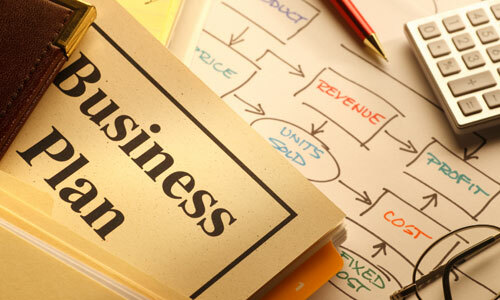 You will find a lot of content online giving you many freelance business tips. It is important that you know what kind of clients you will be working for, you need to understand the different kinds of clients out there, this includes factors like age, location, work timings etc. Once you have identified this you need to see what they need, what you can offer them and how you can make things better for them. This will help your client understand what you have to offer to them much better. 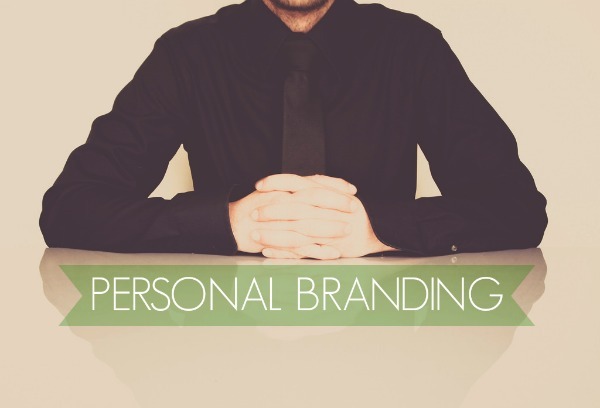 If you’re thinking a freelance business doesn’t require branding then you’re wrong. When starting a freelance business, you need to come up with a good marketing for yourself and present yourself as a brand that has a professional looking logo (especially if you are looking to start a freelance graphic design business). This shows your professionalism and will show to your client that you are serious and professional about whatever you are doing. Including a formal photograph of you in your freelance marketplace profiles is also a good idea. If you are starting a freelance business in graphic design will promote your work and show your capability of graphic design, logos for business etc. There are a lot of other freelancers out there; you need to know what’s trending in the market. While starting a freelance business, look at profiles and web pages of other freelancers; learn what services they offer, how they market themselves etc. 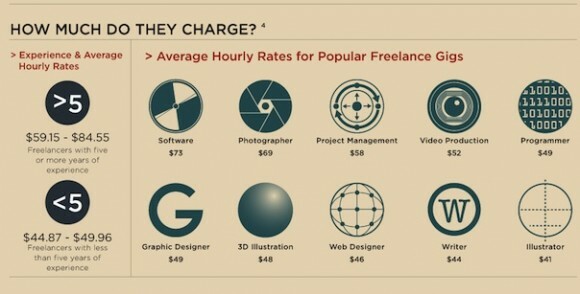 This should give you some idea before you start a freelance business about what the clients are looking for these days. 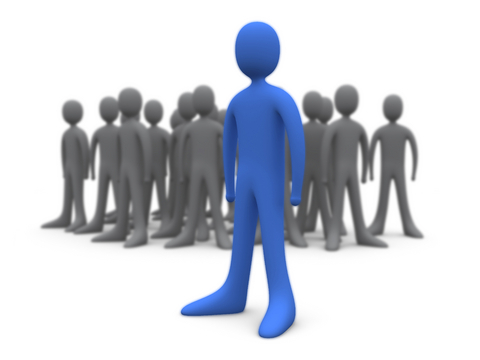 If you have competitors it means that the services are in good demand which is good news for you! Must Read What is Truelancer? You need to decide how much you will charge for each of your services. This should be hourly rates as well as rates based on the amount of work done. Keep in mind the market rates, the amount of time and effort you will be spending and the resources you will be using when deciding your rates. Make a list of all the tasks you need to do to complete a project so that you know how much time and effort you are spending for the same. If you have your freelance business in India, it would be a good idea to have your rates in Rupees as well as suitable converted to USD so that you can target the global market. You need to show to the client how you’d like to be paid. 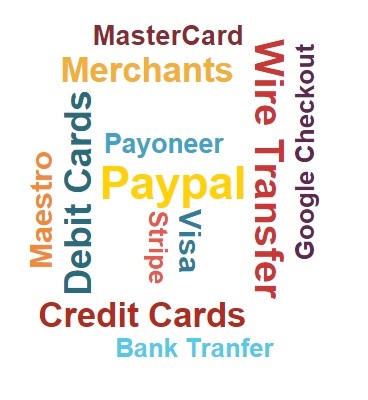 With online banking available these days and other online payment methods and wallets your job is much easier and you just need to create an account. You can also opt for money to be transferred to your bank account in Truelance.com if you have your freelance business in India. Develop a blog for your business. This should include frequent updates of your latest work so that the clients know you are constantly working. You can also give more examples of your work here. Having people follow your blog just adds to your image and will depict a very positive image of yourself. 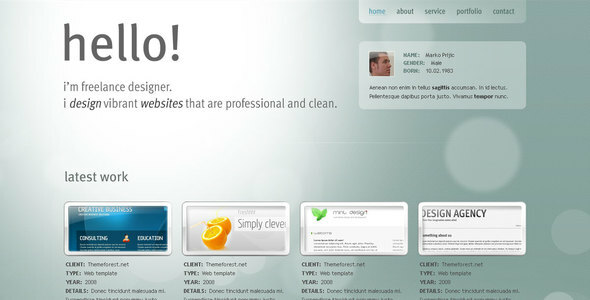 Showcase your portfolio on your website. This needn’t be a list of every single project you’ve worked on. It is sufficient if you portray a few of your best and most important works because no client is going to have the patience to sit and look through every piece of work you’ve done. A portfolio will show what exactly you do and the quality of your work. 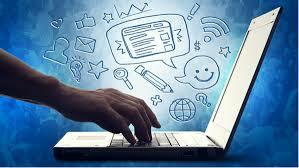 While starting a freelance business, make use of social media and other platforms and promote and market yourself. Provide links to your page and contact people who are likely to be your clients. If you are starting a freelance business in India, make sure you find out the most popular freelance websites like Truelancer.com, Freelancer etc that will provide you with a lot of opportunities. Add a personal touch in your emails and messages, with things as simple as addressing them by their name, will play an important role in developing your image. Once you find your first client do your best to deliver your work according to their expectations. If they’re happy with your work, they are sure to give you more work and also a good feedback which will be very important to find other clients. Start your Freelancing Business with Truelancer, Create an Account on Truelancer today. It’s Free!